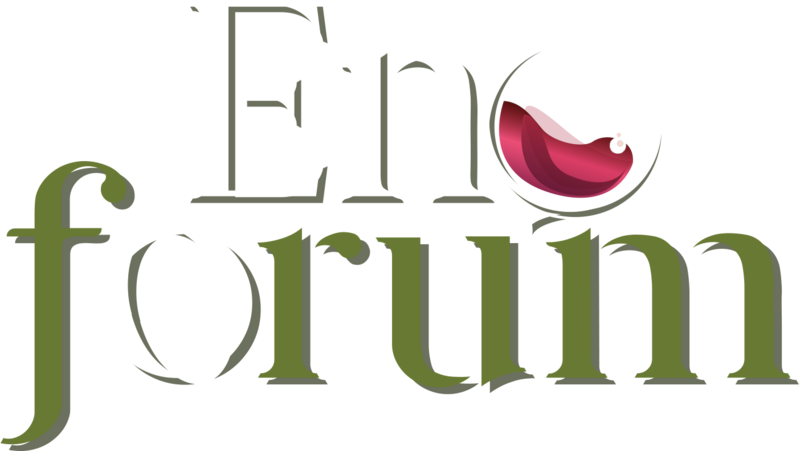 ENOFORUM is the largest technical-scientific congress in Europe for the wine sector; it takes place every two years in Italy, Spain and Portugal * bringing together over 1.900 technicians with 70 research groups and 40 leading companies. It is the only conference that brings together producers, technicians, oenologists and agronomists, researchers and technology suppliers, stimulating the birth and development of innovation in the wine sector. 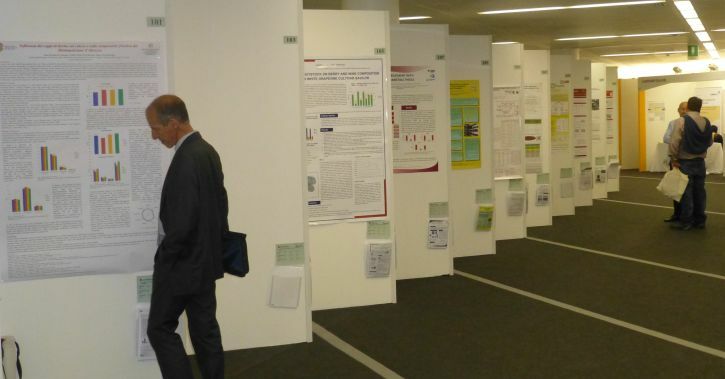 The 2019 edition offers vine and wine technicians a complete overview of the latest innovations in the world, with three days of conferences in two different rooms, posters, tastings, exhibition spaces and above all the exchange of information and opinions with colleagues. 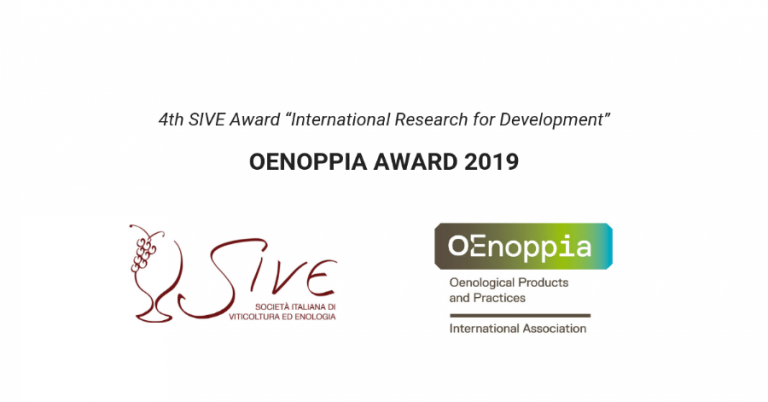 In addition to the historical collaboration with SIVE (Società Italiana di Viticoltura ed Enologia) and with ASSOENOLOGI from 2017, in this edition we add the one with UNIONE ITALIANA VINI to further enrich the event with innovative contents.